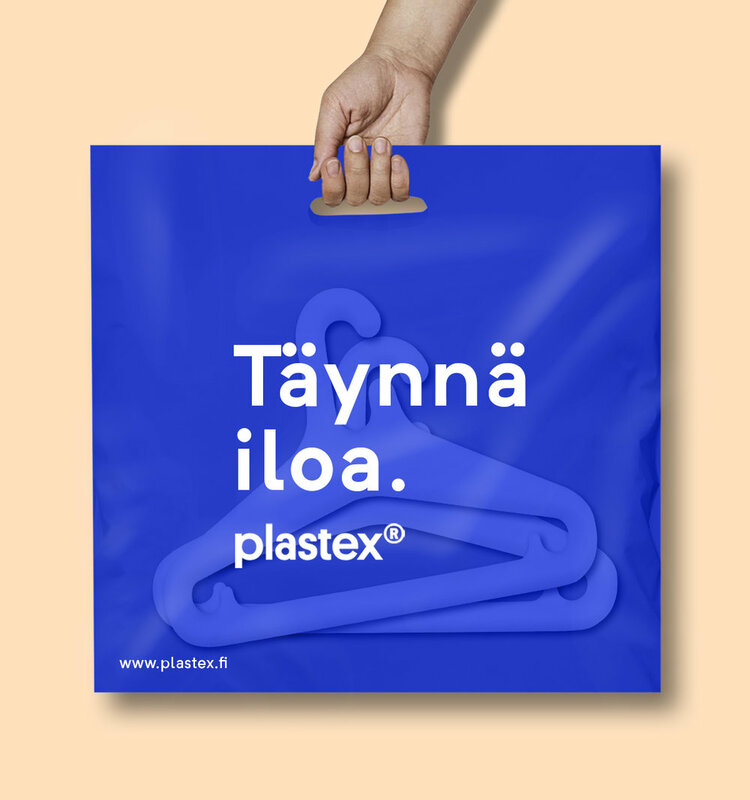 Plastex Oy Ab is a Finnish plastic manufacturer, who has been operating since 1930's. They have many loved and iconic products. After gathering insights from customer interviews and conducting competitor analysis, I proposed a new branding strategy and concept for Plastex. The slogan can be translated to english as Brings joy or Brings the joy itself. One of Platex's key challenges was that their brand isn't as well-known as their product offering. 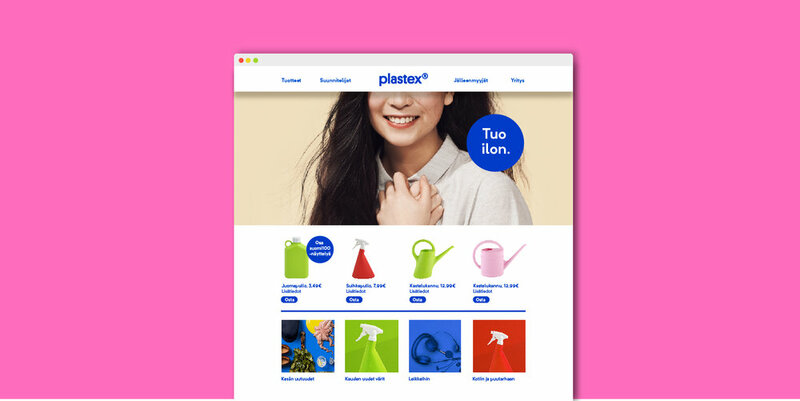 End-users saw the Plastex more as technical manufacturer, and company's interest was to shift more towards lifestyle markets. Also, end-users had hard time to separate Plastex from its competitors. Plastex doesn't yet have a full-time visual designer so the visual system had to be stylish – yet easy to understand and use. 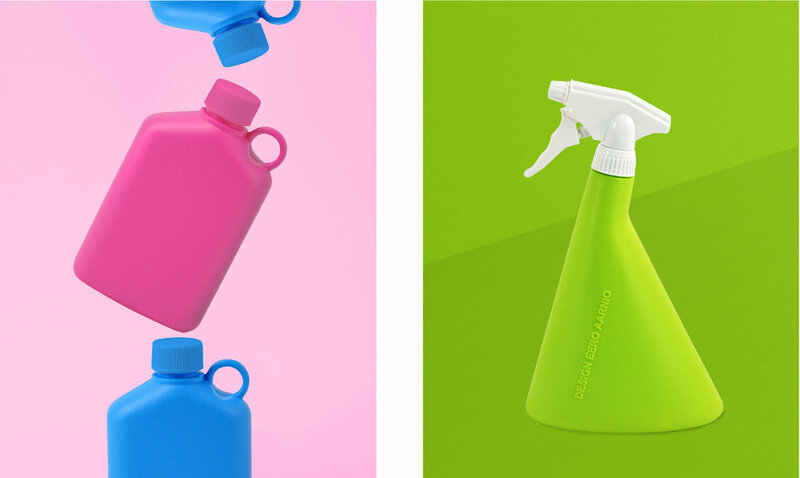 Their renewed visual identity relies on bold colors, clean type and fresh picture style. 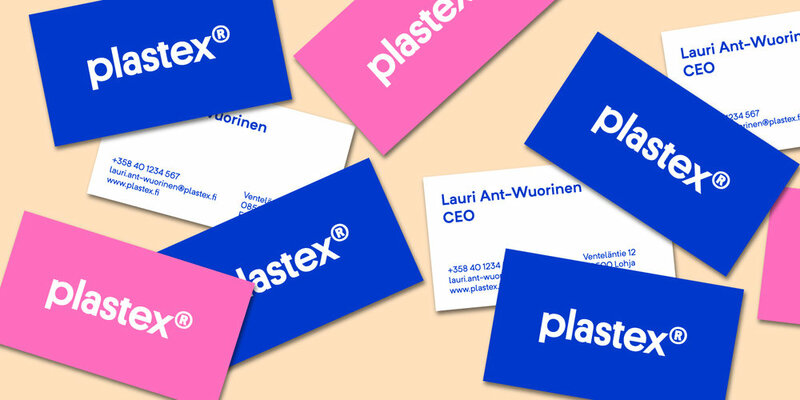 The renewed and defined brand makes communication consistent and separates Plastex form its core competitors. New timely, relevant and consistent brand image is easier to sell to customers and resellers. The renewed brand supports company strategy and helps achieving the vision of becoming a global brand.